In 2005, petroleum giant Sunoco selected ENFOS as the new project management software for their remediation portfolio. In doing so, they consolidated the information from over 1,000 projects previously strewn over multiple information management systems, bringing it all under the management of a single web-based central platform. During the first year of implementation (2006), Sunoco focused efforts on centralizing and streamlining their electronic laboratory data and document management. Sunoco successfully converted from ad-hoc, manual processes managed by third-parties to an automated process easily controlled by the corporation. 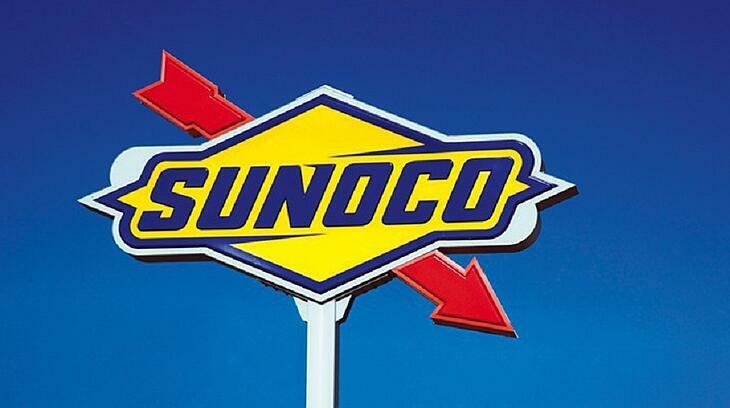 Based off the success of the first year, Sunoco continued to replace their legacy systems with ENFOS. First came a revamp of their core financial management for budgeting, vendor proposals, contract releases, reserves and more. They then proceeded to deploy the ENFOS enterprise Geographical Information System in conjunction with sensitive receptor information. Following the implementation of ENFOS, Sunoco observed an annual direct project cost savings of 15% due to more efficient project management, process management, financial controls and data management. They reduced their level of effort associated with lab deliverables, data preparation, reporting and analysis. 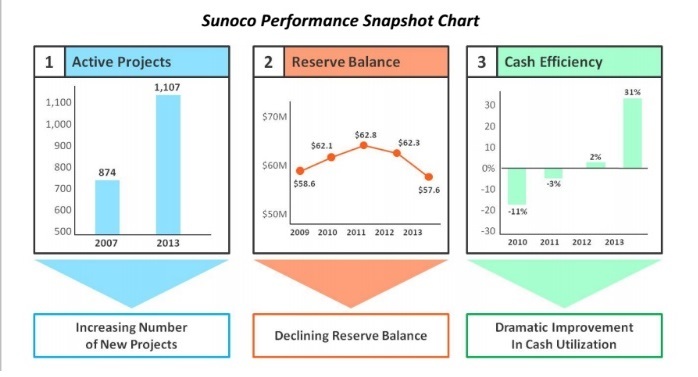 Not only was the Sunoco remediation machine whirring at vastly improved levels of efficiency and efficacy, but they were also able to predict future risks and costs in a more comprehensive, accurate way. On top of all this, they also observed a 40% improvement in the utilization of cash. “ENFOS helped us reduce our annual expenditures by 15 percent in the first year of implementation and gave us an immediate payback. We have continued to expand the use of ENFOS due to the value that it creates for our remediation program.”- Joe Roberts, Corporate Environmental Remediation Manager for Sunoco. Interested in taking your remediation project management to the next level? Give us a call at 888-838-7765 or read more about the solutions ENFOS can offer your business. Why Is Niche Software Killing The Mega-Suite Myth?